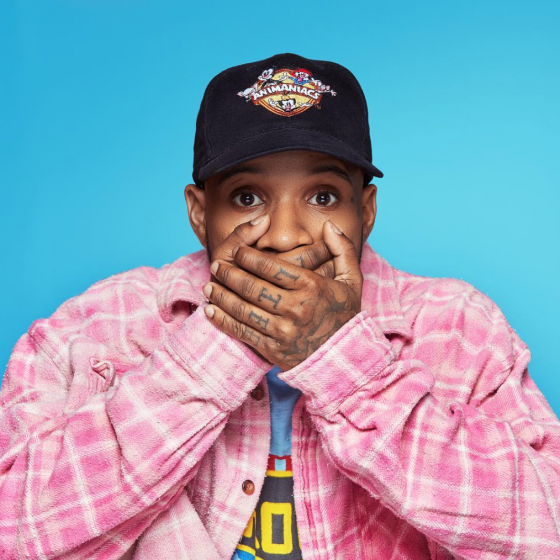 Tory Lanez announced his new project Love Me Now? will arrive next week on October 26th. He unveiled the official cover art for the project along the tracklisting. The new project is set to feature appearances by Chris Brown, 2 Chainz, Rich The Kid, Lil Baby, PnB Rock, Trey Songz, Bryson Tiller and more. He also gives us a new single off the project featuring Meek Mill on the song ‘Drip Drip Drip,’ take a listen and stream below.